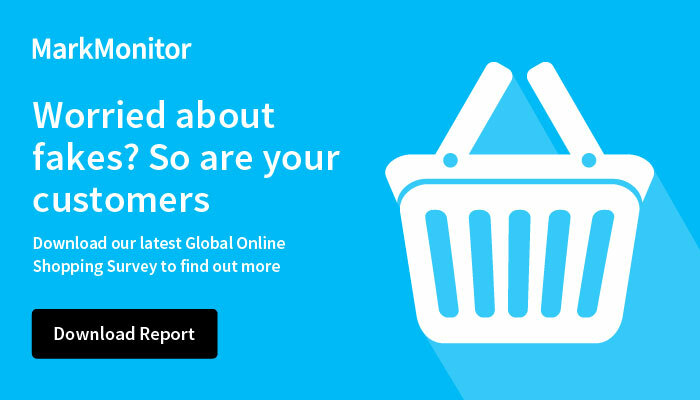 MarkMonitor Professional Services provides expert insight and actionable intelligence to tackle the toughest brand protection challenges for the world’s largest global brands. With our sophisticated technology and expertise in safeguarding brands in digital channels, we deliver a level of analysis, strategic guidance and enforcement that is unequalled in the industry. Our consultants have decades of experience designing and managing multi-disciplinary brand protection programs and can tap into a wide ecosystem of relationships with online distribution and promotional channels, registries and law enforcement, as well as a network of Thomson Reuters powered databases. Professional Services complements our operationally-focused Managed Services to uncover hidden patterns and relationships, leverage resources and expedite enforcement. The result? An end-to-end solution that connects all facets of your brand protection strategy to accelerate ROI and internal efficiency, shield your brand from infringement and protect your customers and revenue. Professional Services can help with domain management, brand protection issues such as counterfeiting and challenges specific to industries including apparel and luxury, and pharmaceuticals.